Everyone needs somewhere to stay while they are on holiday. 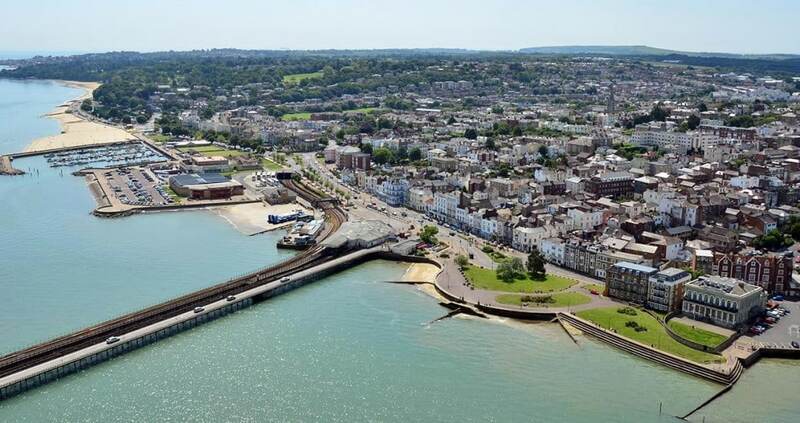 Providing the finest accommodation Isle of Wight has, we’re the first choice for every visitor. 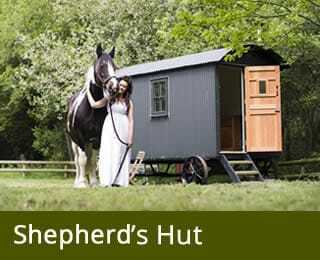 We frequently serve affluent, mature couples with leisure time who love animals as well as the great outdoors. There’s plenty to see and do around here, and we’re always happy to inform guests about what is happening. Attention all lovers of classic cars, the International Classic Car Show is returning for its 17th year. It’s that time again where everyone has the chance to celebrate their love of these vehicles. Taking place on the 15th and 16th September, vehicles originating from mainland Europe and the UK will be on display. If you have a look, you’ll be able to spot retro, vintage, custom, and also classic designs. There will be an abundance of other rare vehicles too. As we mentioned before, this function takes place over two days. We would also like to point out that it will be happening at two different sites. On the 15th, the show will be at the ever-characterful Newport Quay. All the money you raise will go directly to the Isle of Wight Round Table. They do fantastic work supporting the island’s neediest children. On the 16th, you can catch the show at Ryde Esplanade. This is a very exotic and beautiful location if we do say so ourselves. Funds raised here will go to Newport’s Earl Mountbatten Hospice. If you want to have fun and do some good at the same time, then this is where you need to be. 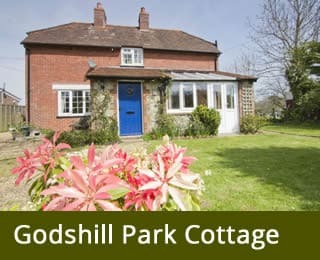 At Godshill Park Barn, we have accommodation Isle of Wight visitors will love, including the Shepherd’s Hut. You can take time here to relax beside the millpond. The actual hut possesses no electricity. As a result it makes it the perfect choice for people who are after a back to nature experience. If you would like more information about us, please get in touch.